Come and see us at the Amati Exhibition! The Amati Exhibition is always a great opportunity to come and see the finest instruments and bows that Thwaites have to offer. Held in the fabulous setting of the Grand Ballroom at the Langham Hotel, this month’s exhibition also features a performance by the esteemed Roby Lakatos. We are proud to be be loaning his ensemble a fabulous English Double Bass by Cole, fondly known to us at Thwaites as Nemes, for the occasion. We will also be showcasing a beautiful Venetian Double Bass as well as a selection of Violins, Cellos and Bows. 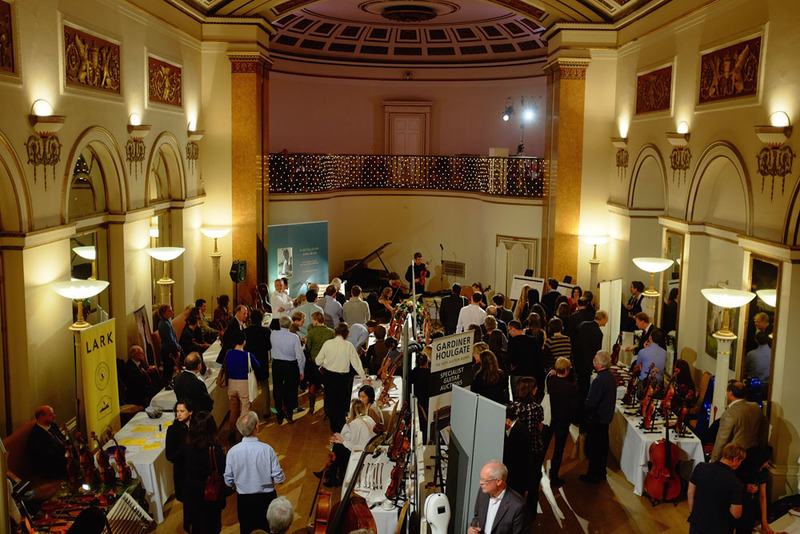 Whether you play the Violin, Viola, Cello or Bass you will enjoy what the Amati Exhibition has to offer. It is free to visit, so come along and say hello! 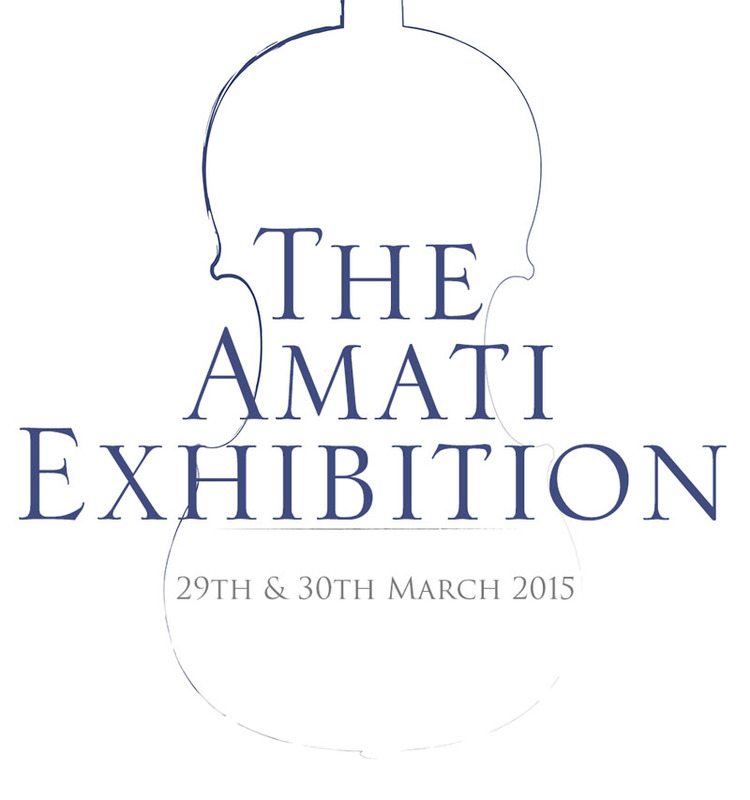 The Amati Exhibition – The Langham Hotel, London, 29th and 30th March 2015.